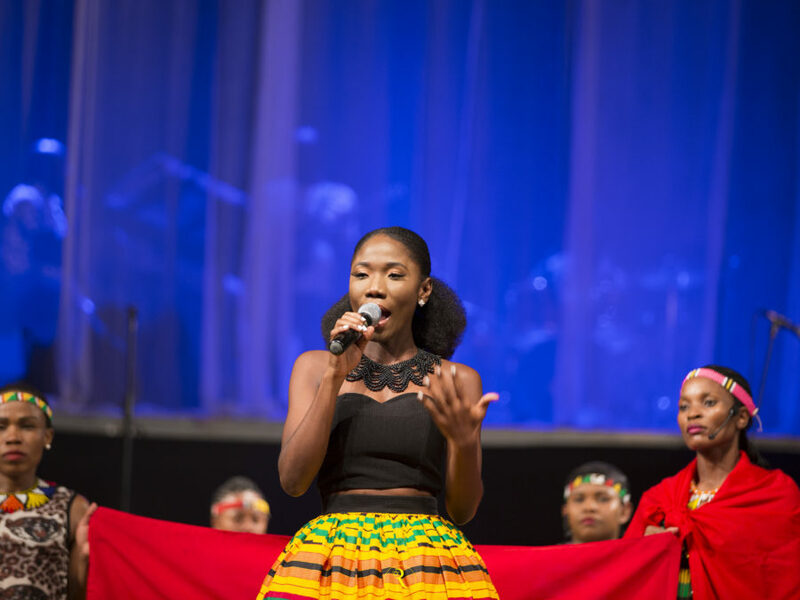 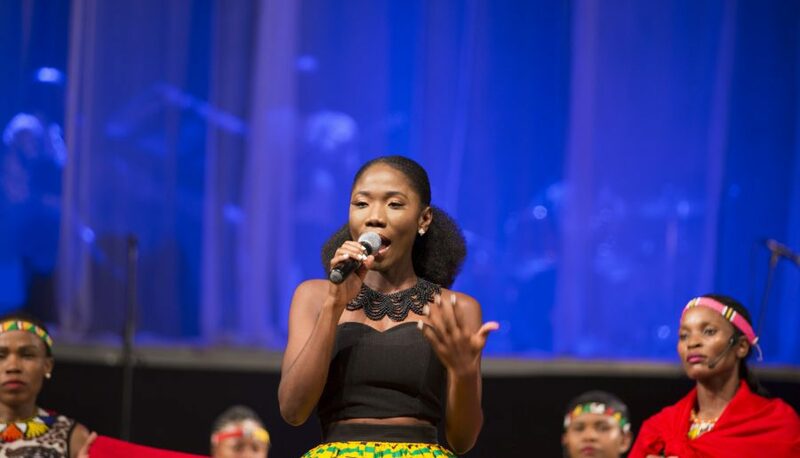 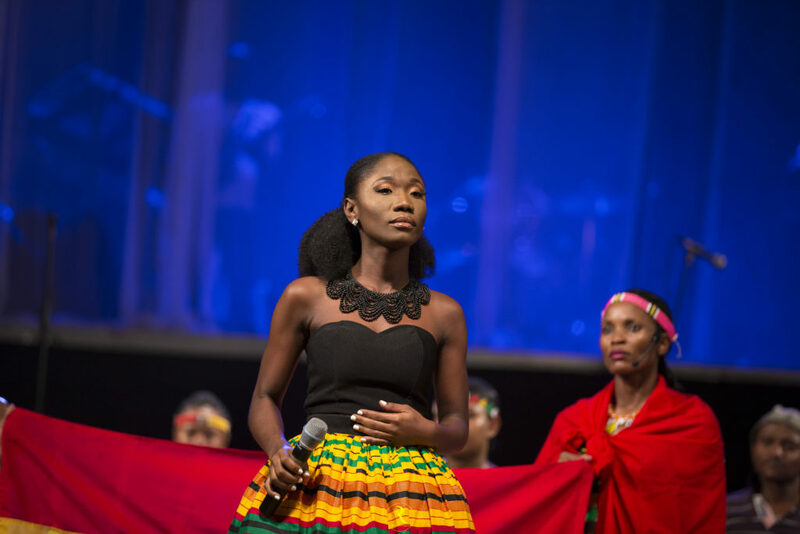 Singer-songwriter Yaa Yaa was the toast of the several patrons who throng the National Theater for the Ghana @60 edition of Africa Umoja. 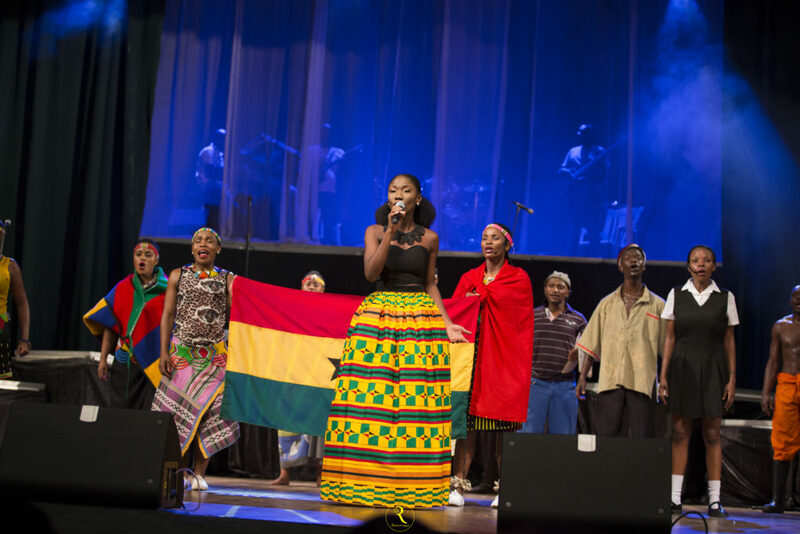 The versatile act performed the de facto national anthem of Ghana Yen Ara Asaase Ni, by Dr. Ephraim Amu with the South African theatre group. 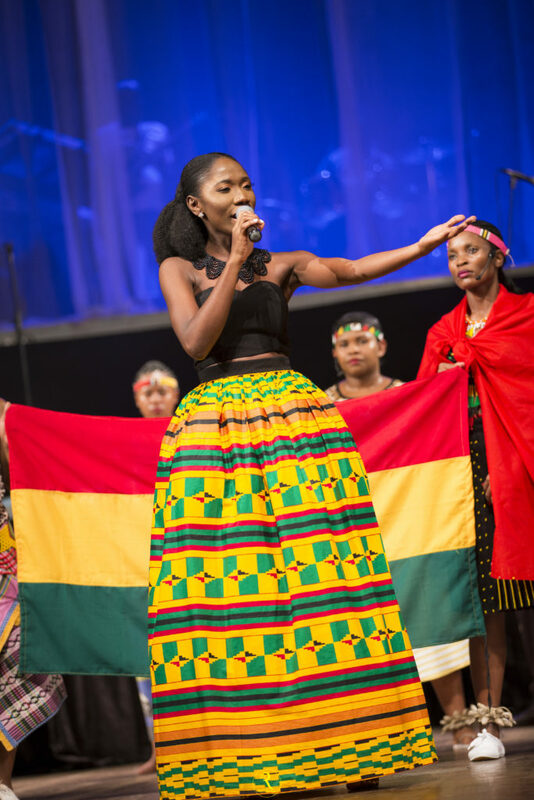 Patrons were spell bound at the end of the showings because of the outstanding performance from the cast of Africa Umoja and how intelligently the Ghanaian culture and patriotism was imbibed in the production.